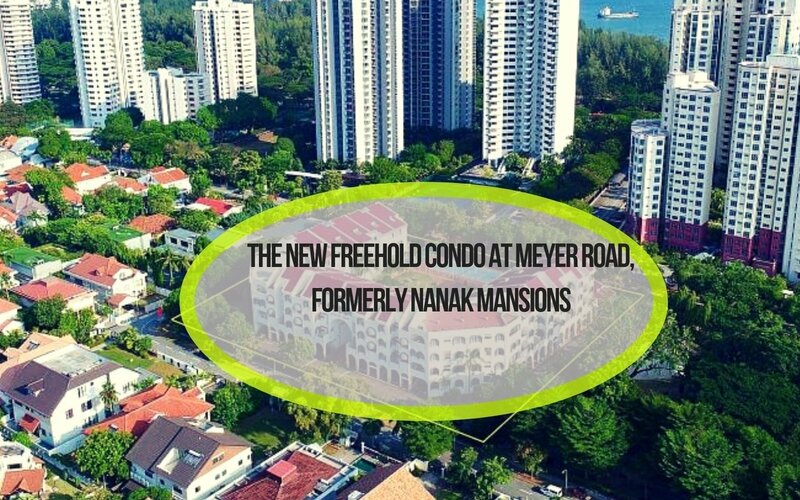 Meyer House is a Freehold leasehold development built in 1985, located at 92 Meyer Road in District 15 . It consist of 50 residential units. It was the fourth freehold residential site in the Meyer-Amber Roads vicinity to have come on the market this year. UOL told the Singapore Exchange in a filing yesterday that its 50 per cent-owned associate, Secure Venture Development (No. 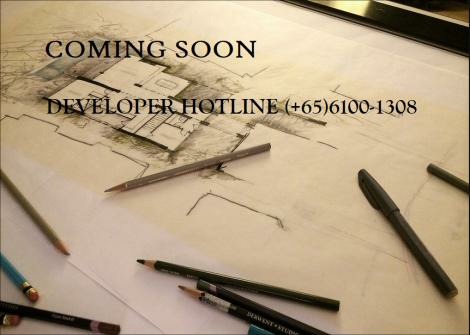 1), will redevelop the 10,185 sq m site, which has a gross plot ratio of 1.4. "Meyer Road is a highly coveted address. 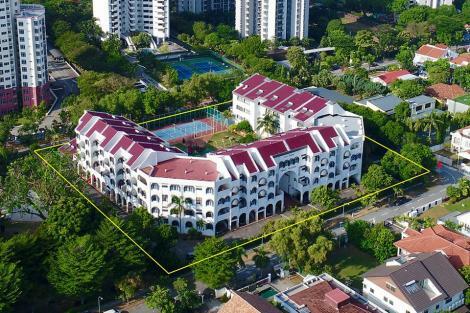 Given its rare location right next to a park, we see the opportunity to develop this site into a luxury and spacious project which can be dubbed as our 'Nassim Residences of the East'," said UOL deputy group chief executive Liam Wee Sin. The nearby school(s) such as Chung Cheng High School (main) is within 1km from Meyer House. It is 400m from the upcoming Tanjong Katong MRT station on the Thomson-East Coast Line.